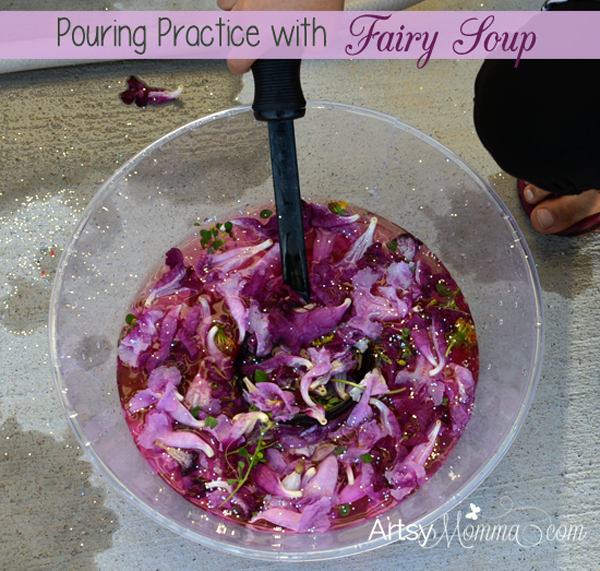 Have you tried making Fairy Soup before? 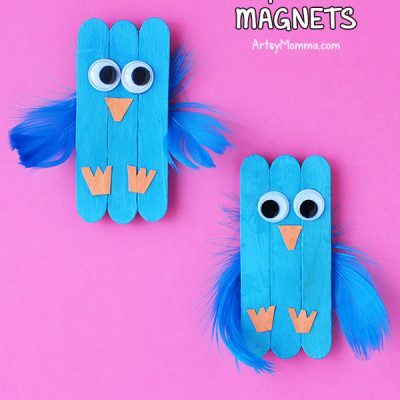 It’s so much fun and can be made with different ingredients every time! 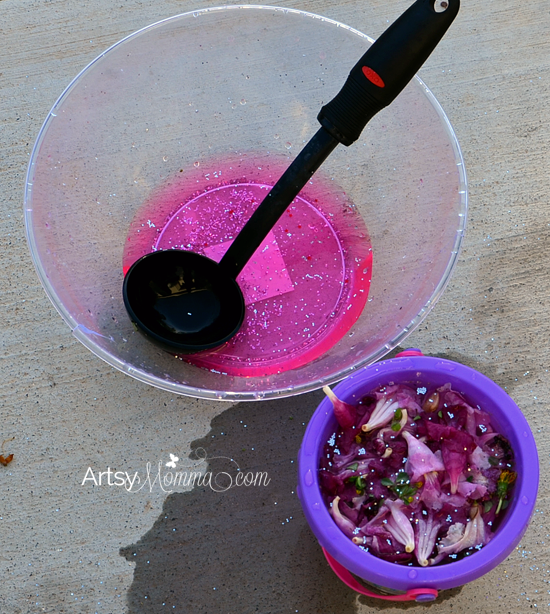 This week’s creative preschool learning theme is water play activities. The weather has been nice these past couple of months so the kids have been playing outside quite a bit before it gets too hot (this weekend it will already be 102!). My daughter was fascinated by all the pretty pink, white, and purple flowers that fell down from the trees and could be found everywhere. 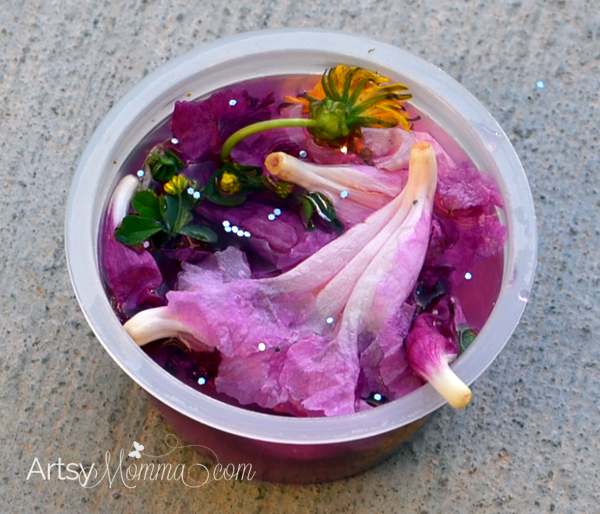 I wanted to incorporate them into a fun activity for her and knew she’d enjoy using her love of pretend play to make Fairy Soup. Why it’s great for preschoolers: they get to have fun practicing pouring as well as foster their creativity and imagination! I am always finding Little Sister sneaking teacups, pretend pitchers, an Easter basket (! ), outside toys, and more to the bathroom sink. She usually makes a water mess by the sink and ends ups spilling water all over where she is playing. This activity allows her to practice pouring without having to worry about getting water everywhere. Kids sure do love to pour! Gather your ingredients. Little Sister and I went for a walk in our neighborhood and collected the pretty fallen flowers in a small pail. At the same time Big Brother scanned the grass area for dandelions. 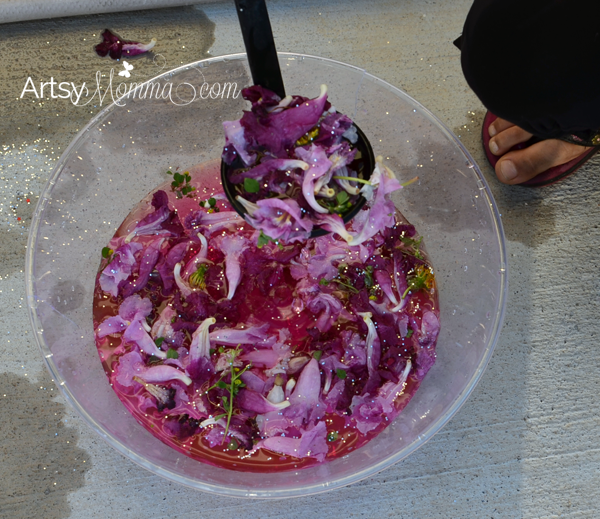 The big, clear bowl is from Dollar Tree – perfect for this activity! I also grabbed a few clear cups and empty, clean applesauce containers. 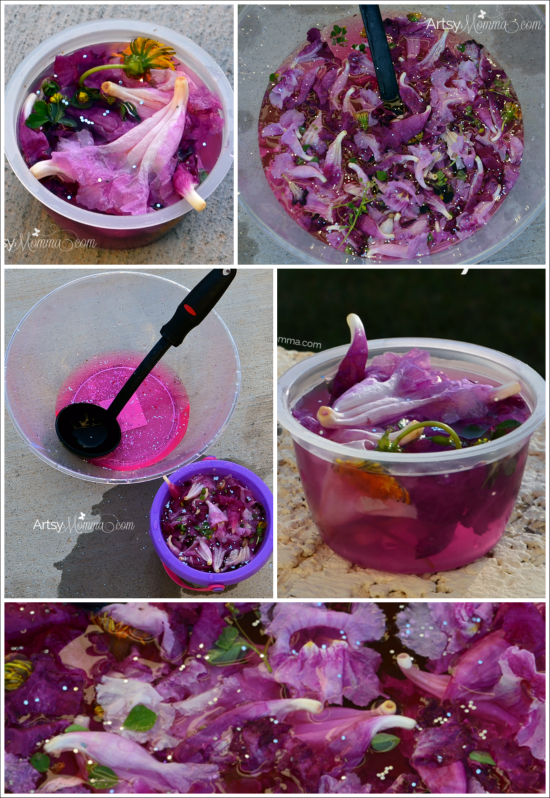 The colored water can be made with food coloring or by using up dried markers. I placed a couple markers in plastic cups with water. The colors bled into it which was fun for the kids to watch. Once our colors were ready it was time to make the soup. First, she added all the different cups of water. Then she added the dandelions, flowers, and a few leaves. 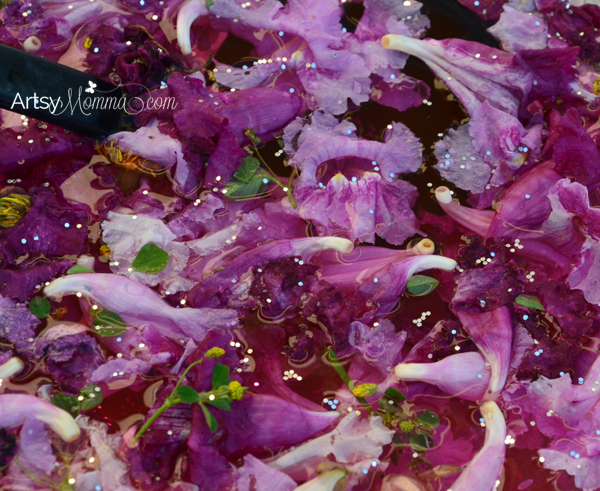 The finishing touch was silver glitter – fairy dust! Like most kids, she couldn’t wait to mix it all up! Little Sister served us individual soups in the empty applesauce containers using a soup ladle. Doesn’t it look pretty? → See our Fairytale Preschool Theme here. We also drank Fairy Juice which she served in the clear cups. 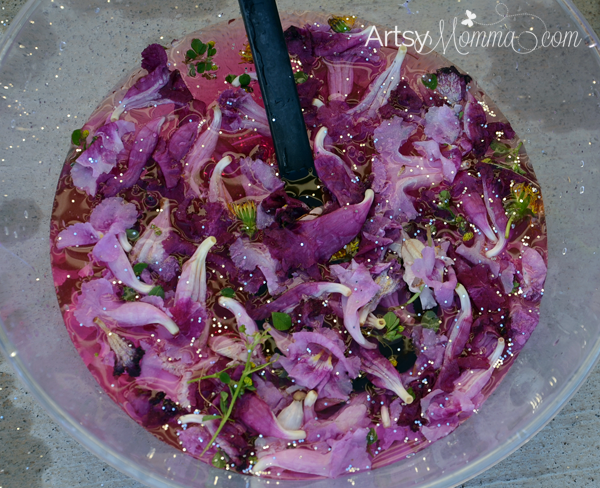 Once she was all done with the restaurant play, she got back to scooping and pouring filling the green pail we used to collect the flowers. What fun ways have you played with water? → Incase you missed it – check out the outer space theme! We’re excited to tell you all that we all will still have preschoolers next year so we hope to have you follow along with our creative preschool learning themes again in September! 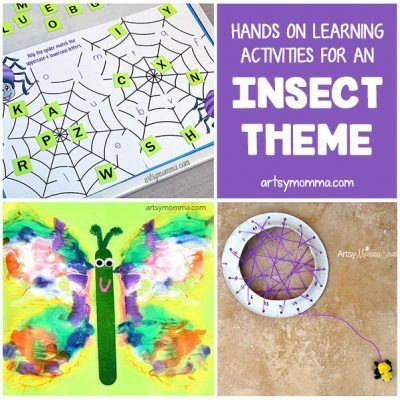 What a super fun activity! 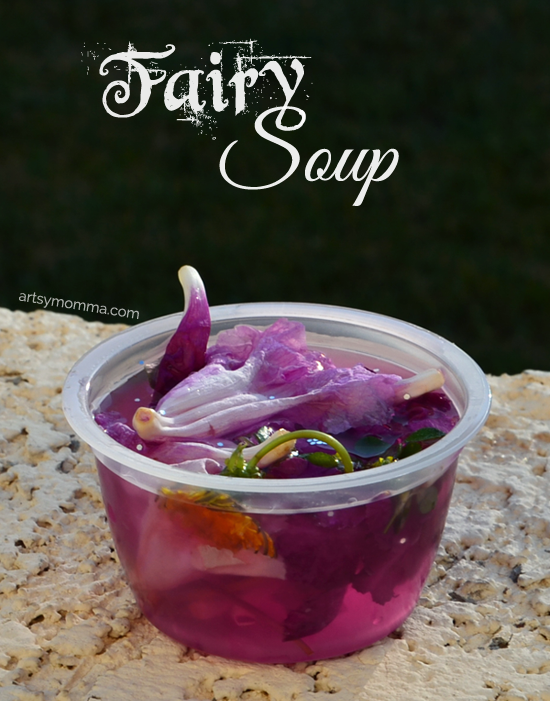 My daughter would LOVE to make this fairy soup! Such a pretty, pretty activity. We will definitely be trying this out this summer!